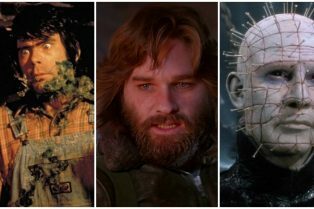 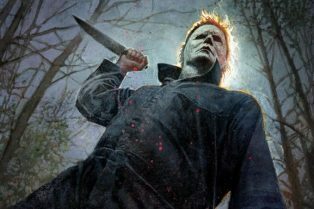 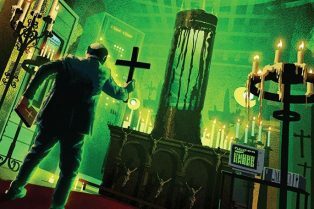 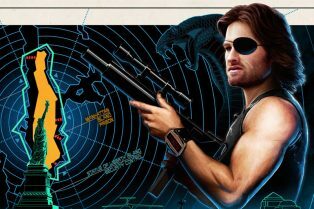 Four Stunning John Carpenter Posters Released..
Halloween: John Carpenter is Ready to Score t.. 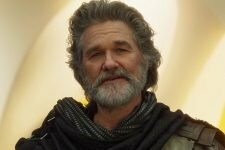 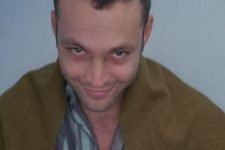 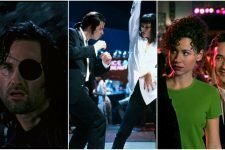 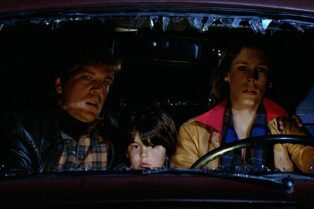 The Nights HE Came Home – Ranking the H..
What’s your favorite 90s movie soundtracks? 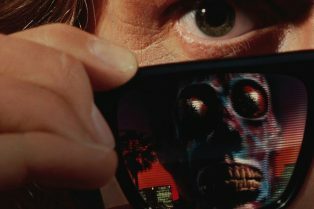 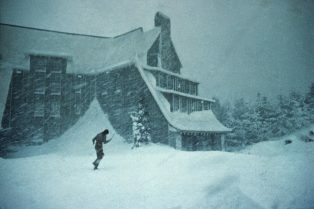 Listen to a sample of Carpenter’s terrifying new score! 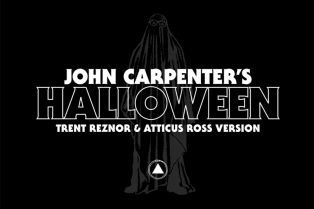 Listen to Trent Reznor’s New Version of the Halloween Theme! 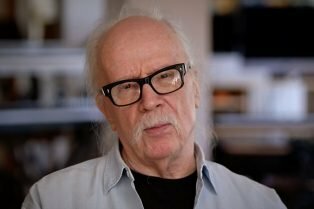 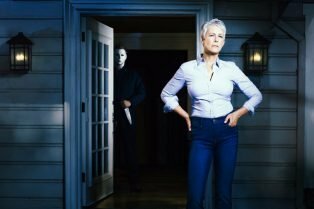 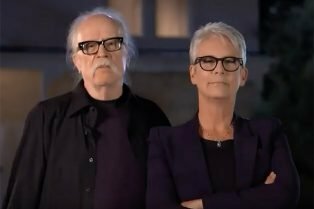 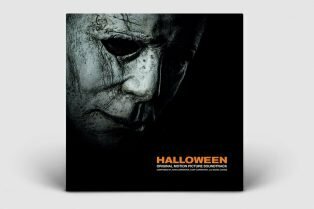 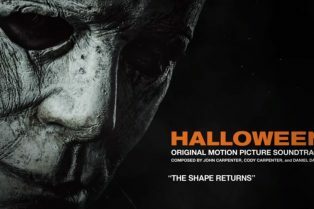 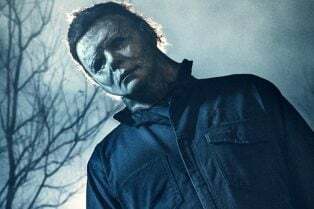 John Carpenter is confirmed to compose the music for the new Halloween film!